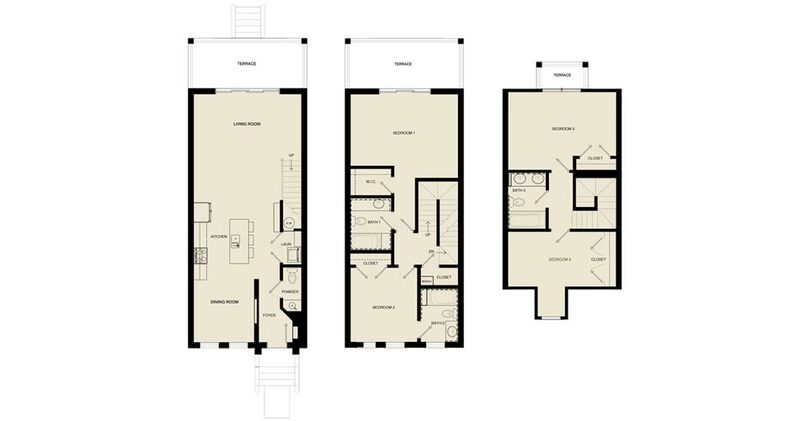 The Osprey Villa the ground floor and wood on upper floor(s), verandas, and a nicely appointed master suite with ensuite bath and walk-in closet. 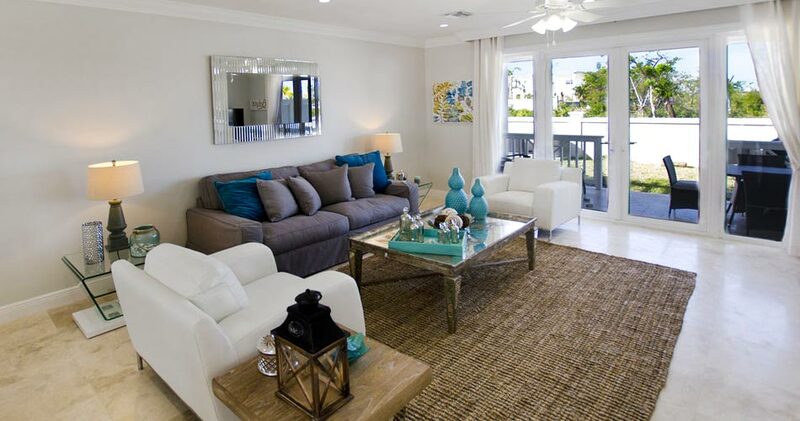 Although not immediately on the beach you are just 50 steps to the beach from your home. 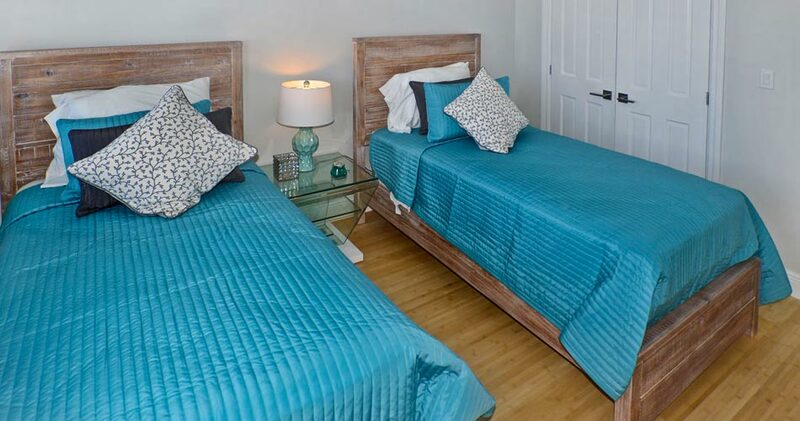 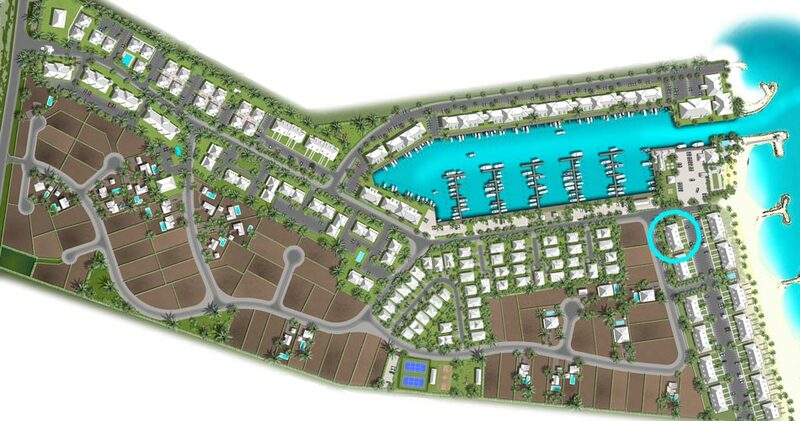 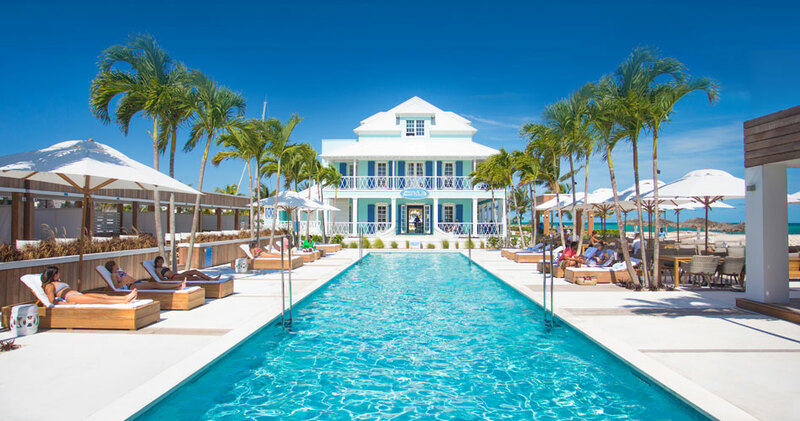 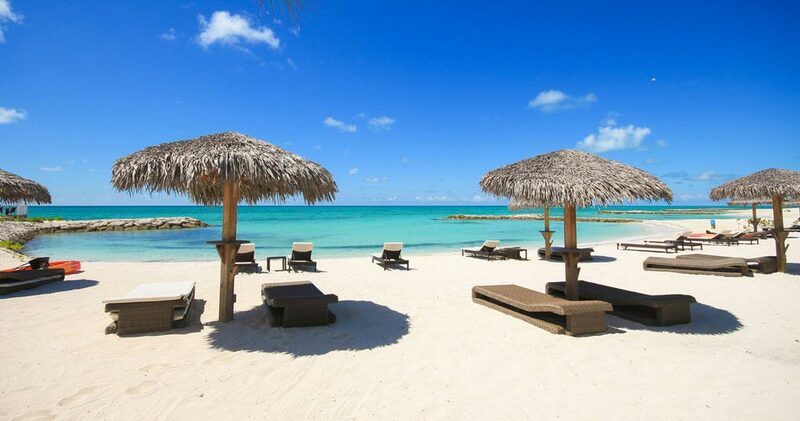 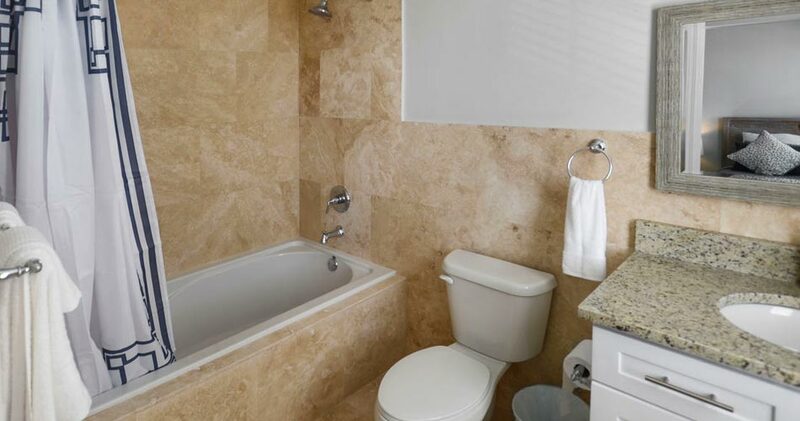 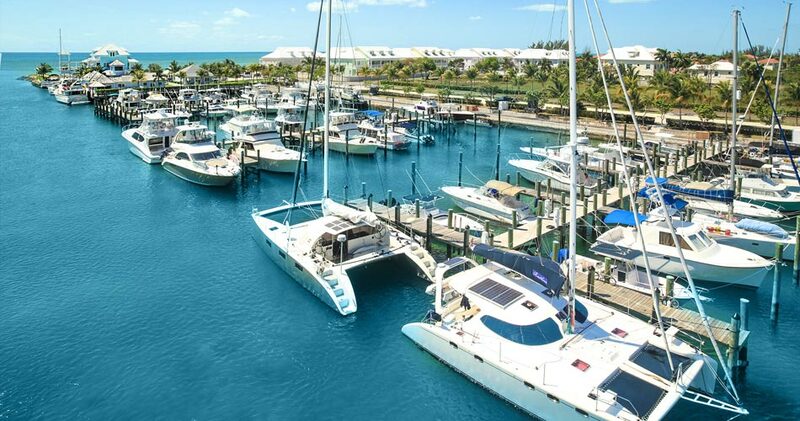 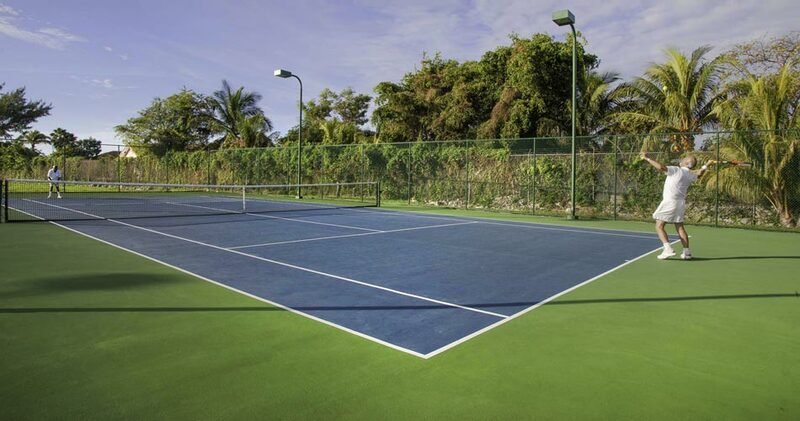 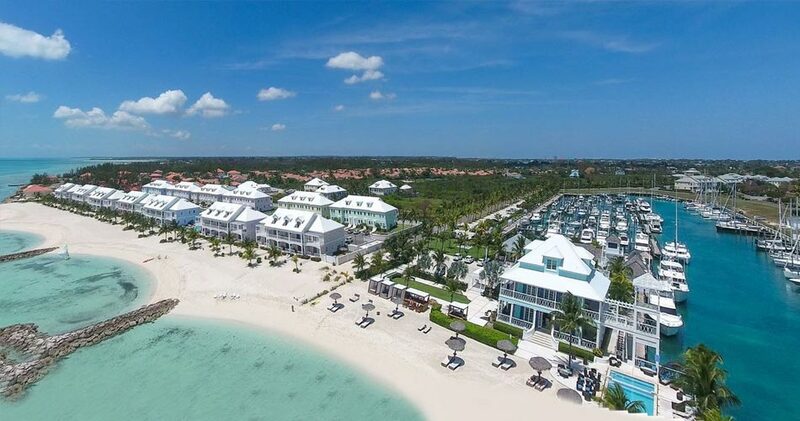 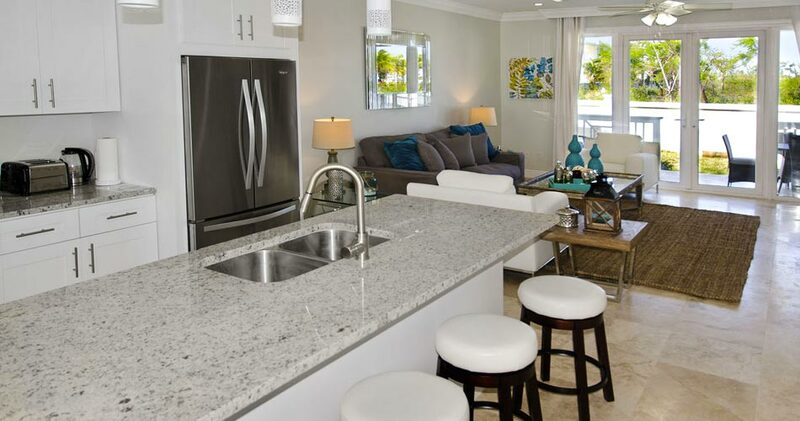 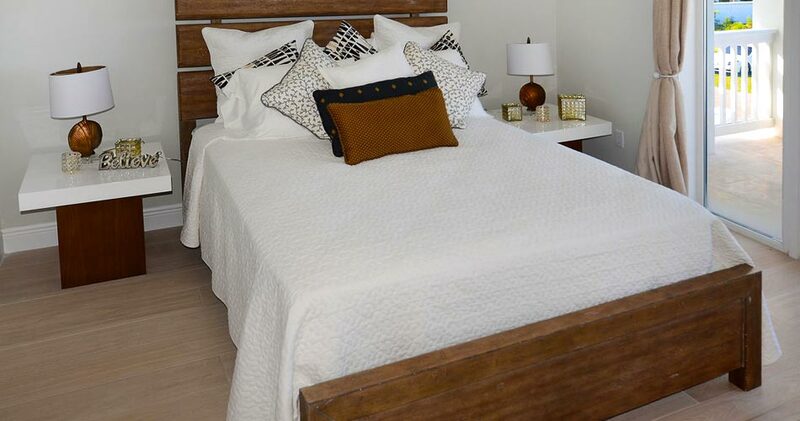 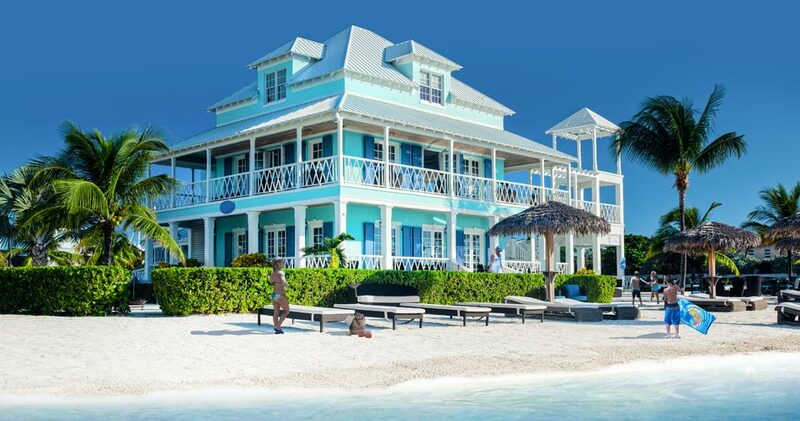 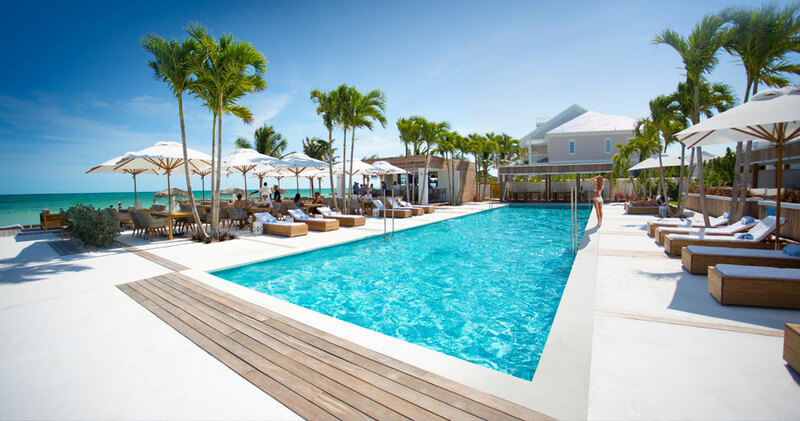 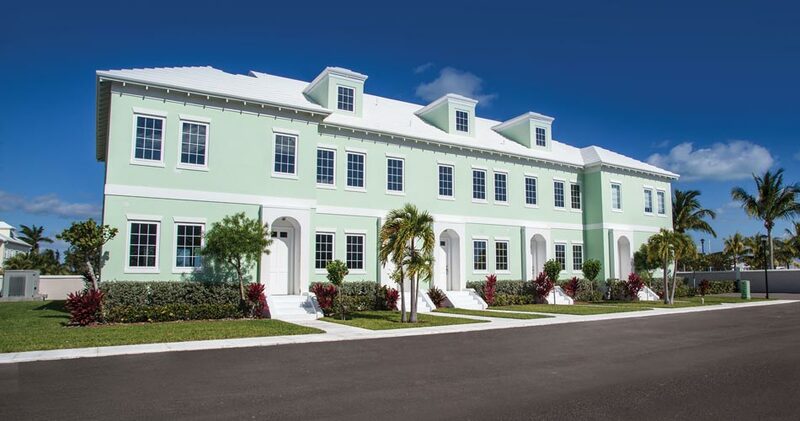 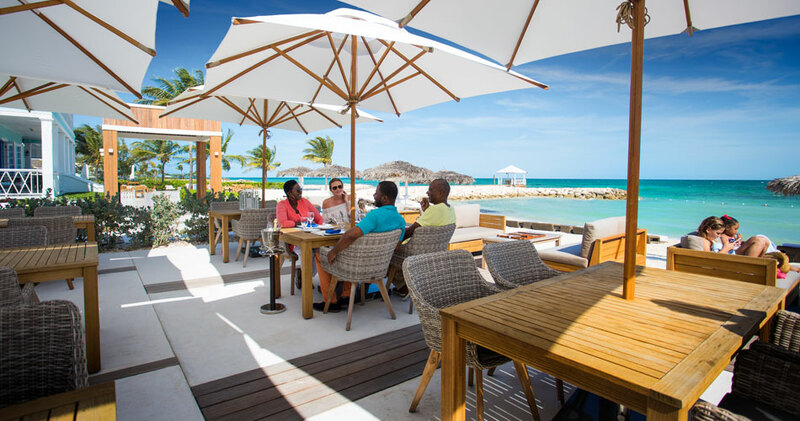 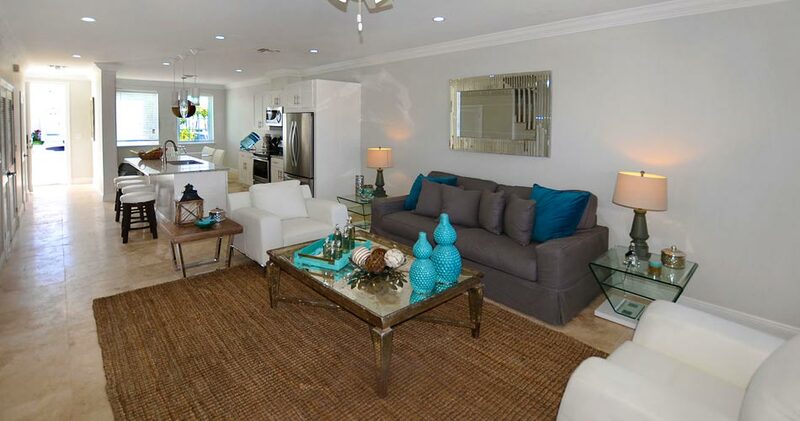 Amenities like the owner’s clubhouse with restaurant and bar, beautiful beach, a full-service, deep water marina, swimming pools and tennis courts make Palm Cay one of the most desired gated communities on New Providence.